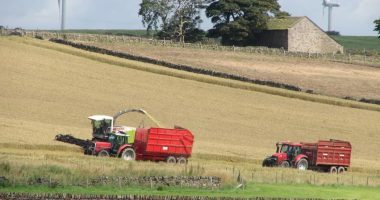 We are soon to see a new Agriculture Bill (the first in a generation) put before the Westminster parliament. It provides a chance to secure a sustainable future for agriculture and the environment, as well as a range of public goods for society. 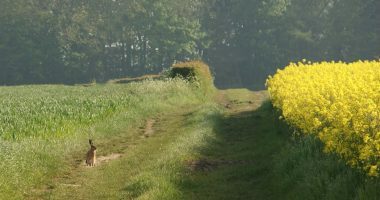 In order to do so, this Agriculture Bill (which is expected this autumn) should focus on spending public money to reward farmers for the public benefits they provide to society; increase the funding available and reflect the government’s ambition to restore nature within a generation; and include a broad purpose for future policies, clear objectives and mechanisms to secure long-term funding. This opportunity is one that should not be missed. 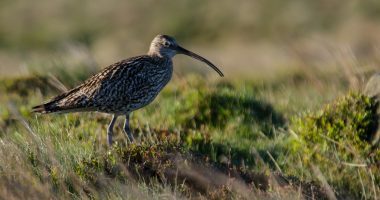 We as farmers are uniquely placed to drive forward the restoration of our natural environment and we need to use our voices to put our messages in front of as many MPs as possible, explaining why the Agriculture Bill needs to support nature-friendly farming across the countryside. It can be a bit daunting contacting your local MP, especially if you’ve not done it before, or even engaged ‘politically’ that much, or at all. However, it’s pretty simple really. MPs, on the whole, are keen to hear from their constituents, especially on issues that they feel passionate about. 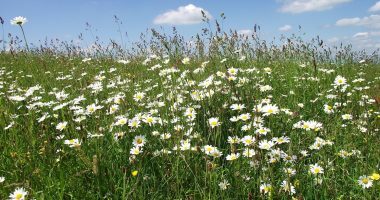 Here are some resources to help you plan a meeting and use it to promote nature friendly farming. Find your MP and their contact details here you can then invite them to visit your farm and see what you are doing. That said, it’s so much more effective if you say this in your own words and express how important this is to you – as a farmer you get it, so please talk about your own experiences, passion and how this fits with your own practices. Are you a public member of NFFN? Contacting your MP will also be a big help.